MegaNatural®-BP has been the subject of two published safety studies: a three-month oral toxicity study in rats and a high-dose clastogenic study in mice (clastogens are substances that cause damage to chromosomes). MegaNatural®-BP was shown to be non-toxic and non-clastogenic. After submitting the above safety studies to FDA, MegaNatural®-BP received No-Objection GRAS status, making it safe for use in foods, medical foods and beverages, in addition to dietary supplements. 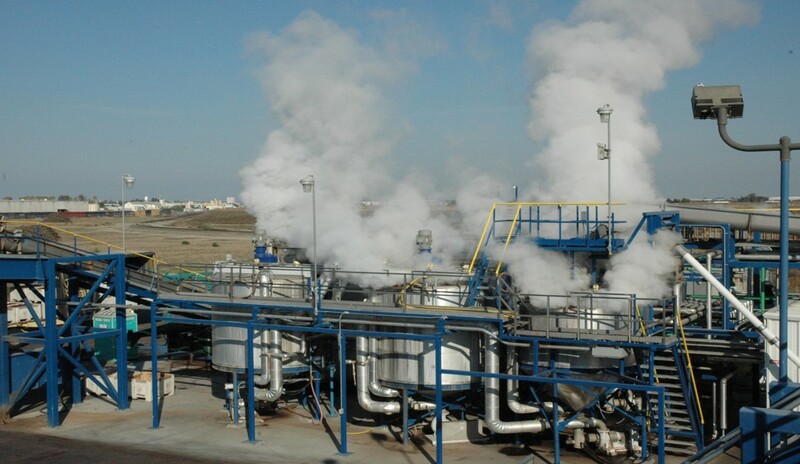 Every lot of MegaNatural® products is rigorously tested for heavy metals, pesticides and microbiological contaminants to ensure purity and safety. MegaNatural®-BP is manufactured through a patented hot-water-based extraction process, without any traces of toxic chemicals or solvents in the final ingredient. Millions of MegaNatural®-BP capsules have been sold in the market for the past five years, providing further evidence of its safety. 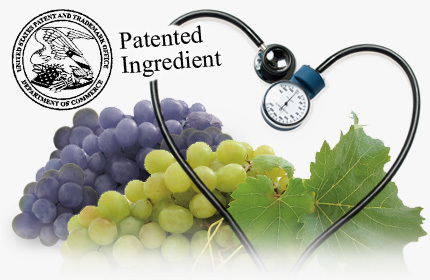 Polyphenolics continues to be committed to Quality & Safety and maintains high level quality management systems. We are ISO 9001:2008 certified, have met cGMP Compliance, and earned Cal/OSHA VPP Acceptance, and third party certification, ensuring that we manufacture consistent quality, and traceability of manufactured lots. Our Commitment to Excellence in Growing & Harvesting of Grapes, Pesticide Management and traceability from finished product back to vineyard growers. Excellence in Internal Quality Assessment by R&D utilizing LCMS, HPLC, CE. All production lots are QC tested to ensure quality which is reflected in every Certificate of Analysis. A 100% internal domestic source of grape seeds ensures consistent raw material supplies and quality to meet our customers growing needs. 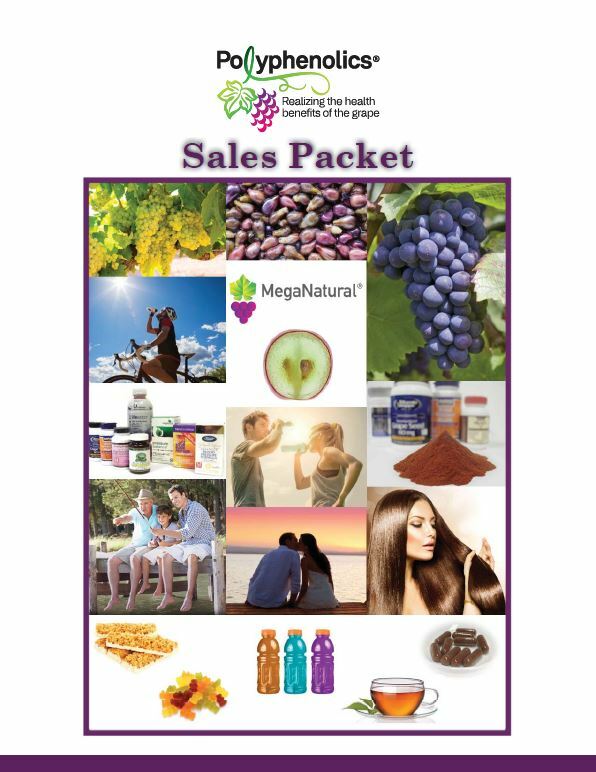 MegaNatural®-BP is a unique form of grape seed extract that has been clinically shown to help maintain healthy blood pressure levels within the normal range. MegaNatural®-BP, a unique form of grape seed extract, is an antioxidant that helps support endothelial function by maintaining healthy nitric oxide levels that are within the normal range. This helps support healthy vasodilation and blood flow. 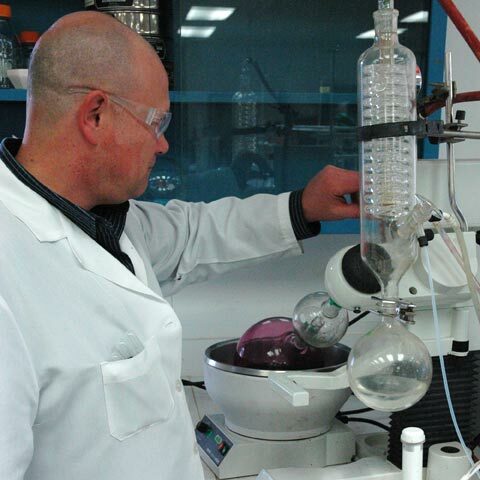 If a formulator begins with a branded ingredient that has endured vigorous R&D already, it could ultimately save time, and give confidence because a company’s R&D is backed by additional studies.Anil Shrikhande, President, Polyphenolics, in an interview printed in the June 2014 issue of Natural Products Insider. Formulators and marketers continue to realize the strong benefits of using premium grape seed extracts and grape skin extracts in supplements, functional foods and beverages. Grape extracts naturally contain polyphenols. Polyphenols function in normal metabolism, doing more than just scavenging oxygen radicals. Not all grape seed extracts are created equal. Polyphenolics has worked diligently at researching methods and developing the science behind our MegaNatural® grape seed extracts. Polyphenolics’ extracts are produced using a patented, water-based extraction process, concentrating natural compounds that have been scientifically connected with exceptional health benefits. They support maintenance of the natural supple elasticity of healthy blood vessels, thereby contributing to a healthy cardiovascular system. Polyphenolics creates effective, condition-specific products that have been clinically shown to work. 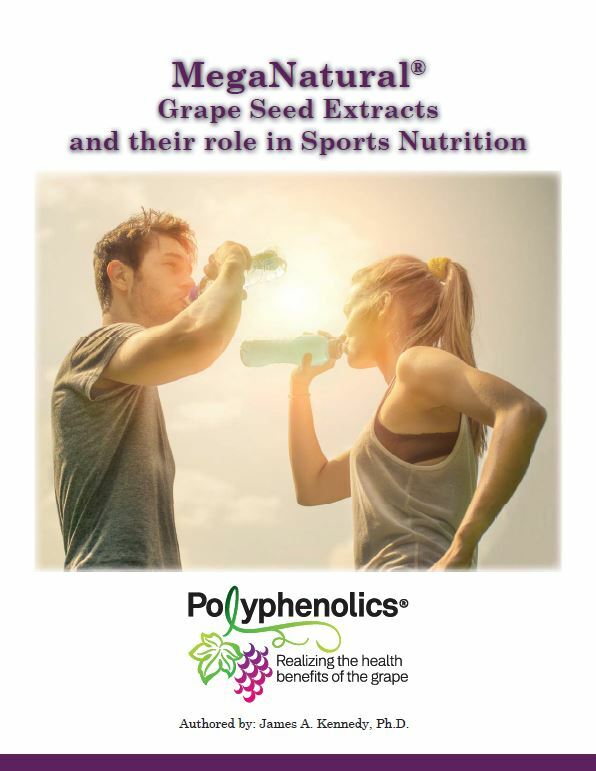 MegaNatural® grape seed extracts are now included in formulations targeting heart health, sports nutrition, blood pressure maintenance, and various prevention lines for men and women from some of the most successful supplement companies in the world. 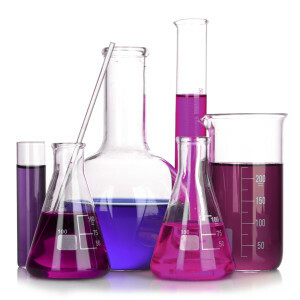 Which MegaNatural® Product is best for my formulation? MegaNatural® products can all be incorporated into hot or cold beverages, gummies, functional foods, beverages…the possibilities are endless!